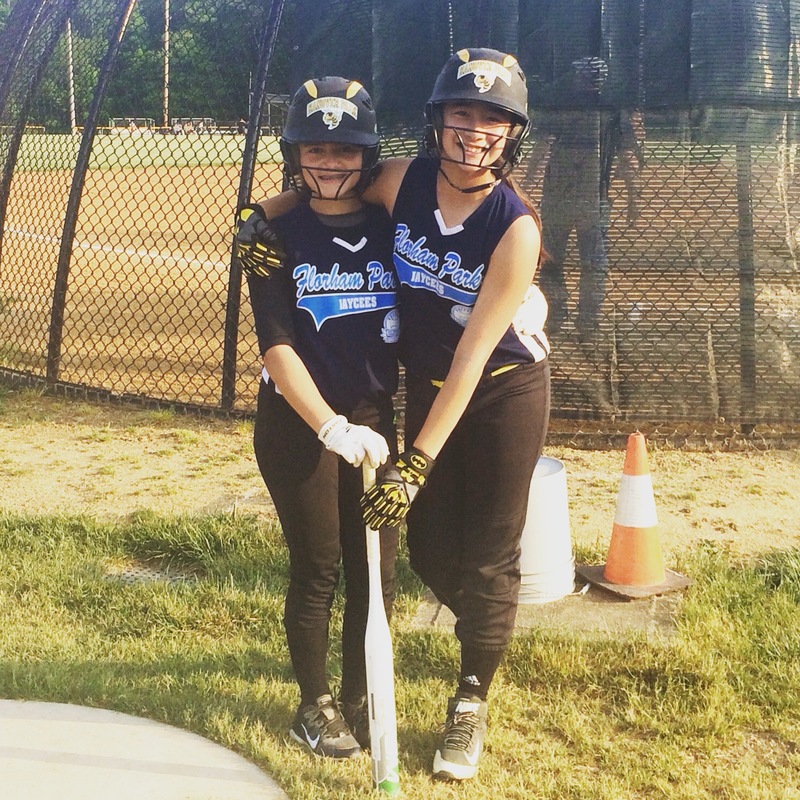 Our recreational girls softball league is open to all Kindergarten through 8th grade girls who live or go to school in East Hanover or Florham Park, NJ. Registration for our program is held in December 1- January 2, 2017. Practices and games begin every March and end in June.